September is the month when Android 9 Pie rollout is expected to start for Android Oreo running Nokia smartphones. The first Nokia smartphone on the list to receive Android Pie is Nokia 7 Plus, that has been for months a part of Google’s Developer Preview program for testing Android Pie. 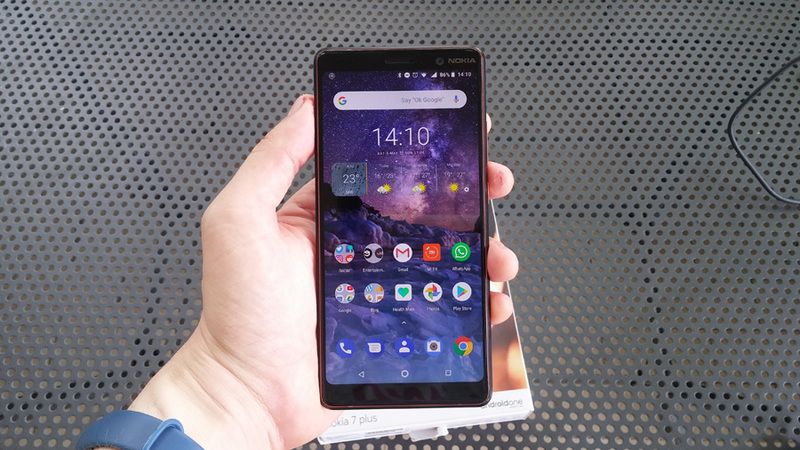 Before releasing an official Android 9 Pie update for all Nokia 7 plus users, HMD Global decided to test another developer preview build of Android Pie for the 7 plus. Nokia Mobile’s Android Pie thread on official Community forum was updated yesterday notifying users that a new build (DP4.1 V3.190) is available for the users enrolled in the Developer Preview program. Considering HMD didn’t publicly state anything about a new timeframe for Android Pie rollout for Nokia 7 Plus, we can assume that update should be official by the end of the month, as scheduled before.